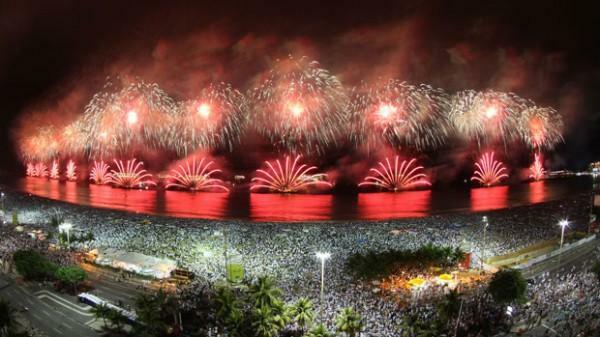 Second only to Carnival, Re’veillon (New Year’s Eve) will see around two million people descend onto the sands of the Copacabana. Arguably the largest New Year’s Eve party in the world, you will be guaranteed a wild, unforgettable night like no other. There will be fireworks and there will be beautiful people and you will be engulfed by the free spirit that is Brazil. Tradition calls for you to be donned in white, considered the lucky color to bring prosperity for the following year. Amazing weather, parades, fireworks and crazy party people! What better way to ring in the New Year. Miami parties the whole year and it only gets better at this time of the year. You have a whole horde of beach clubs to choose from with wacky themes and exotic entertainment, swaying to the music of top DJ’s from across the globe. The celebrations here start well in advance with the Half Moon festival just before Christmas. This is followed by the customary Full Moon party on the 25th. In a lead up to the main event, there are beach football and volleyball tournaments, even a bikini contest. 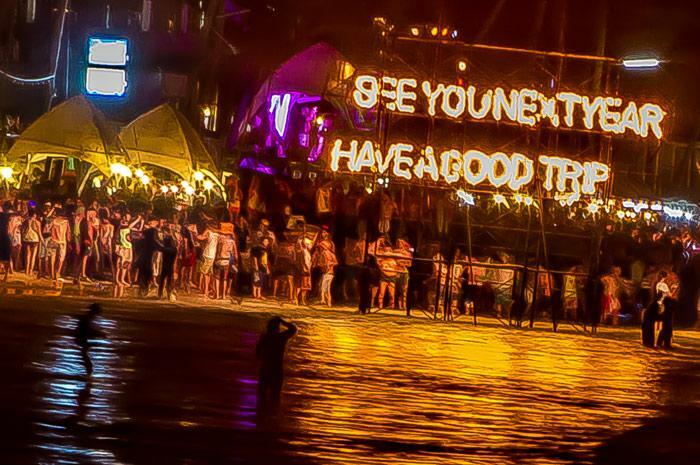 The Koh Phangan island is the place to be with the crowds arriving over 2weeks before New Year’s Eve itself. The actual New Years Eve party is a riot, the island is jam packed with a wide selection of clubs and beach parties to suit your need. Every December, tourists and backpackers from across the globe arrive at the quaint beaches of Goa to welcome the New Year. With it’s inherent Portuguese influences, Goa is laid back and has a handful of interesting beaches to explore. 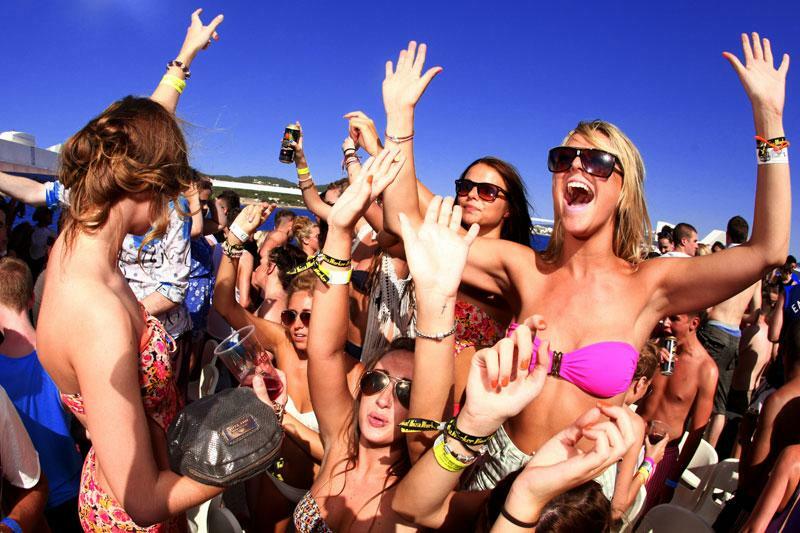 Goa hosts Asia’s biggest electronic dance music festival, Sunburn, for a couple of days just the big eve. You will find an eclectic mix of people to lose yourself in. And don’t forget to try the locally brewed fenny! 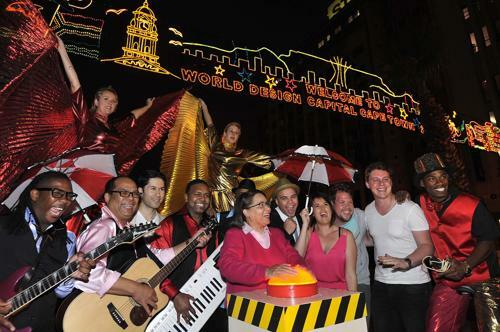 Cape Town is renowned for its Grand beach parties and first class entertainment on New Year’s Eve. ‘One Night of Pacha’ on New Year’s Eve takes place at the famous Pacha Ibiza and continues into New Year’s Day and ongoing celebrations at the beach. This entry was posted in Spain, Thailand, Tour, Travel and tagged Brazil, Cape Town, New Year, New Years Eve, Rio De Janeiro. Bookmark the permalink.